It forms in Osaka in 1996. “Do not belong to what” Original music and the activity are generated publicity, and it debuts major label in 2000. 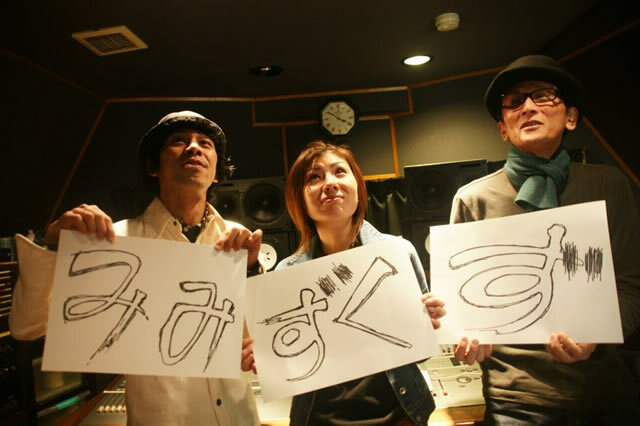 After two singles and two albums was released, independent label “MMZ RECORDS” in 2005 is released to make it deepen more and “irie e.p” is released. The e.p.3 work thereafter and the archive series, etc. keep announcing works more actively than this label up to the present time. The insurance of Kouhei(guitarist) that the sneak thief entered is established in the capital (true story). Label established to release work that mimizukuzu member oneself Tortalprodused. The work making to which the sound concept and the visual concept related it more is assumed to be a motto by basically doing the sound production and the visual production for myself.